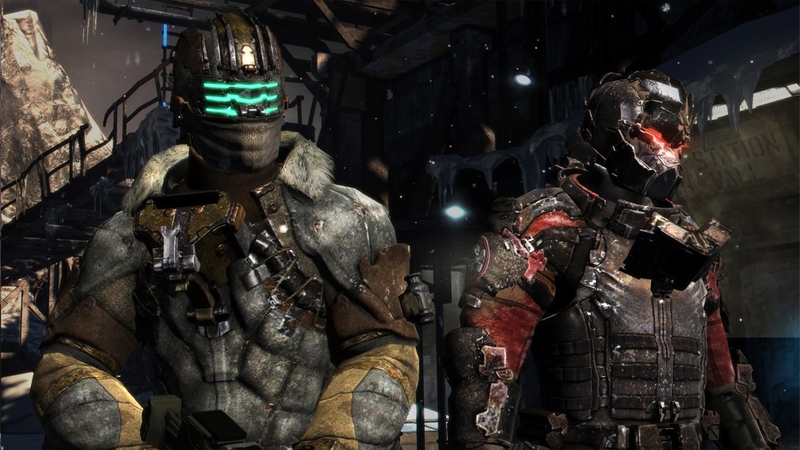 Left for dead on Tau Volantis, Isaac Clarke and John Carver face a daunting journey. As madness takes hold, they find they can’t trust their eyes or each other. The trek leads to the ship Terra Nova, now home to a sadistic cult of Unitologists. 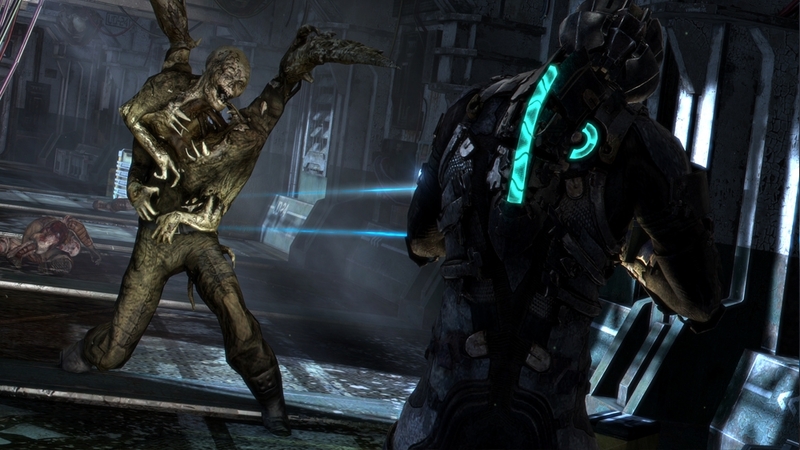 The horror continues as the Dead Space saga enters its darkest chapter. 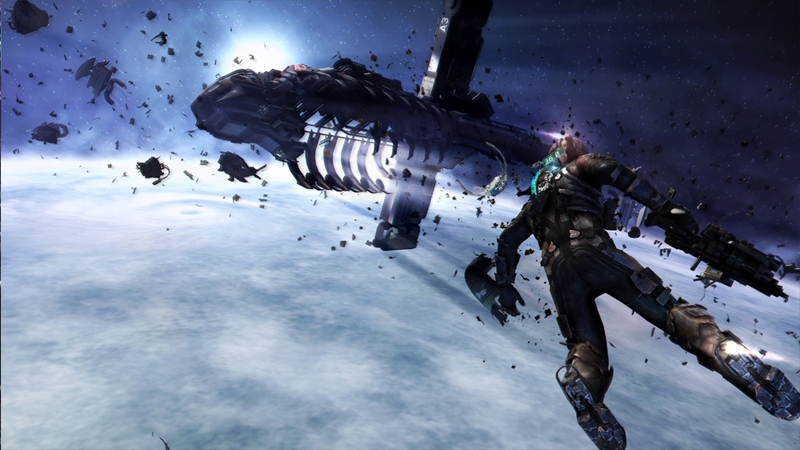 Watch the Dead Space 3 Story Trailer now! Take one last look before embarking on your journey through Tau Volantis. Are you ready to take down the terror? Head planet-side and fight for your life in a hostile environment. 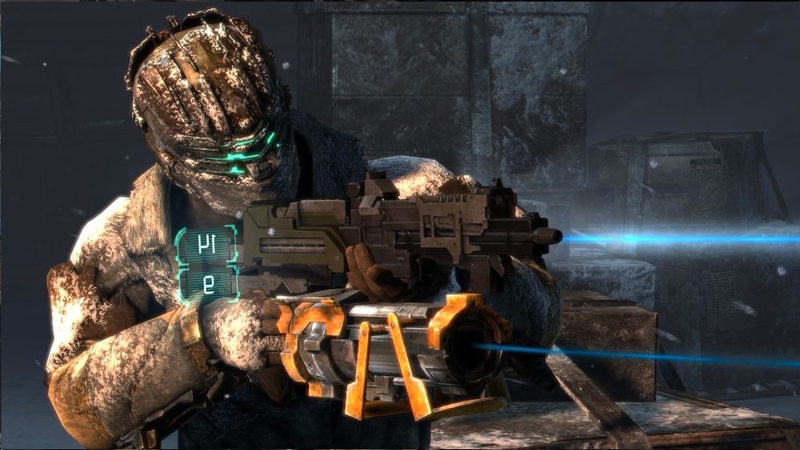 Protect yourself from the brutal elements and defeat the Necromorph terror. 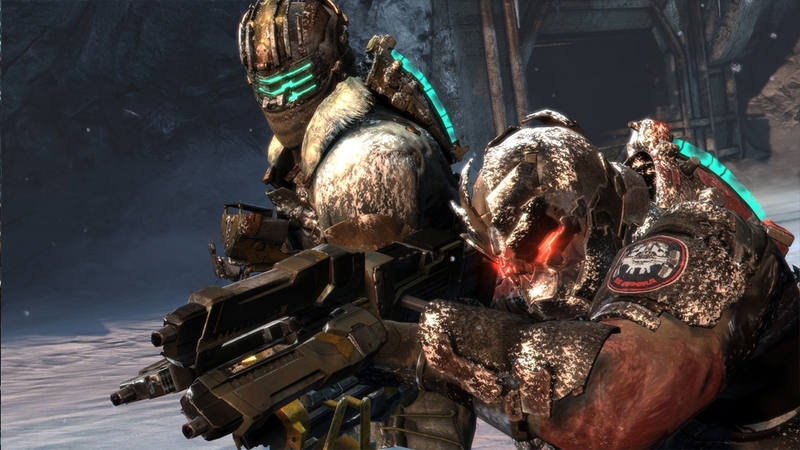 In Dead Space 3, there's two ways to play. 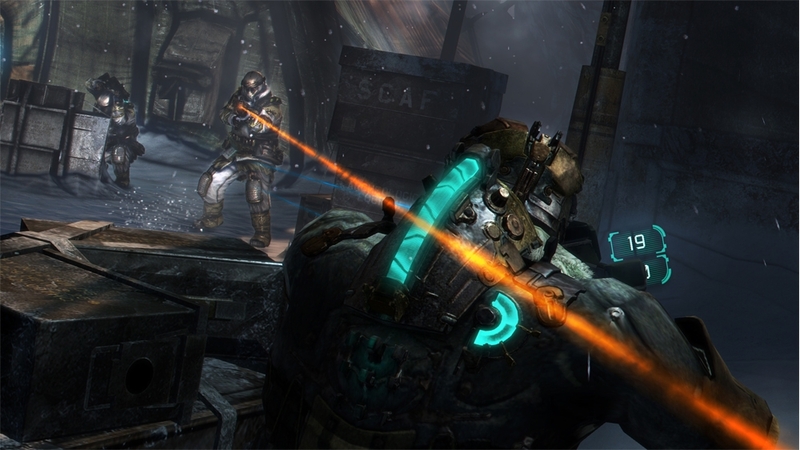 Go it alone as engineer Isaac Clarke, or team up with the dementia battling John Carver. See how the story changes as you play the two modes. Drop in, drop out online co-op makes it easy play your way. Head planet-side and fight for your life in a hostile environment. 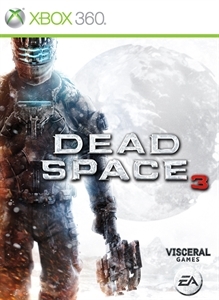 Protect yourself from the brutal elements and defeat the Necromorph terror.